This was not easy! I am not good at making decisions, so I got a little help from the illustrator on this. I can't wait to try out all of the entries! Thank you to everyone for taking the time to enter! Nicole from Making Good Choices with Chocolate Ganache Tarts! Maria from Two Peas and Their Pod with Lemon Raspberry Bars! Jessica from Healthy Exposures with Balsamic Raspberry Fig Sauce! 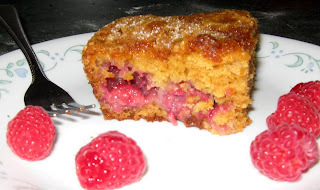 Debbi Does Dinner with Lemon Raspberry Amish Friendship Bread! Biggest Diabetic Loser with Sugar Free Raspberry Basil Jelly! 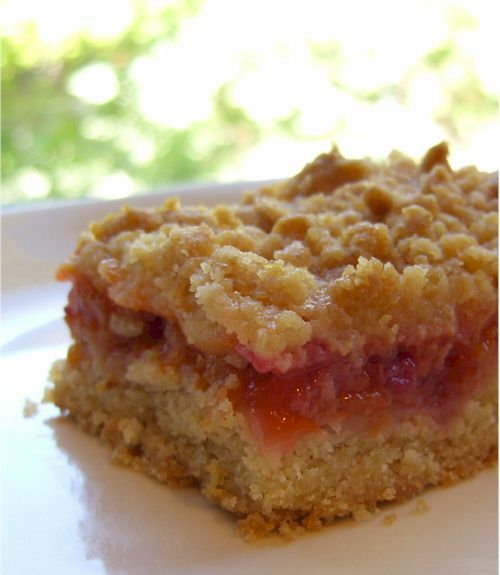 Alisa from One Frugal Foodie with Apricot-Raspberry Crumble Bars! This is an easy, delicious fruit-and-custard dessert, quick to make and quick to bake. Preheat oven to 350°F. Oil or butter pie dish. Scatter raspberries in pie dish, reserving a few for garnish. Beat eggs until foamy. Add remaining ingredients and mix until smooth. Pour this mixture over raspberries and bake 20 - 25 minutes, or until a knife inserted in the center comes out clean. Top with reserved raspberries and, if using, a sprinkling of powdered sugar. Serve warm or cold. Jessica from Healthy Exposures!!! Seriously, this was difficult! 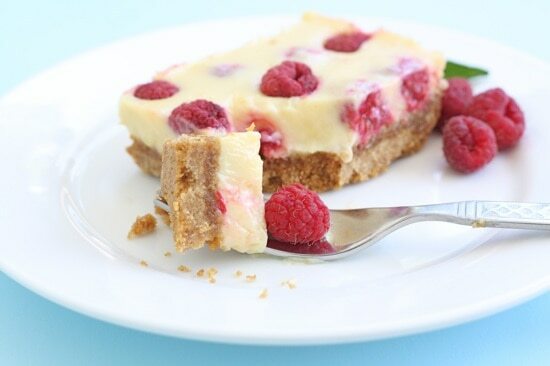 Her recipe was out of the norm and I am completely intrigued by her use of raspberries. Congratulations Jessica! This week, Nicole from Making Good Choices is taking over. Make sure you check it out to see what ingredient she chooses! Thanks for hosting, Sarena! As I said - never would have realized how good raspberries really are otherwise. Ohh wow, all of these look so fancy and delicious! I want to taste test them ALL! Thanks again for hosting this week! Your Six Flags trip looked so fun! OMG and that's all i'm gonna say!! Those all look so good.